Have a safe trip Shannon. 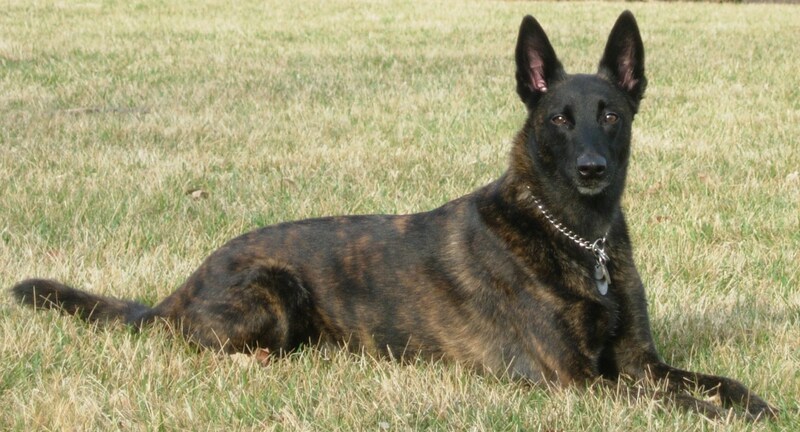 “Woof” to your Dutch Shepherd. Good morning troopers, just checking in, I am still here in California I should be heading out for TN. by Monday with my first load I am hoping. I have a few things I am trying to take care of before I leave, just a couple more items to pack up. It looks like it will be my Dutch Shepherd and me driving out this load, she is a good travelling companion and a great guard dog she will keep any riff raff in check. I think we will drive and spend the nights at Wal marts along the way. I usually spend the nights in their parking lots when travelling some of the super centers stay open 24 hours and they don't mind if you spend the knight. I still plan on taking I 40 across on this trip. I will keep you posted. have a great day..
Never could do a handstand without leaning against a wall. Record highs again yesterday and expected again today. Yesterday was the hottest day in March ever and the hottest winter day ever in Seattle (79). Today is expected to be the hottest first day of spring ever in Seattle and Tacoma (77). Thanks Harold. Yeah, just a Ranger tab. Pretty nice up here in the Great Northwest. Several records set yesterday including the earliest/warmest day ever in Seattle with 76 on March 17. Real nice again today and supposed to continue tomorrow. Kind of nice after one of the coldest winters we've ever had. Lookin' good, Sig. Glad to hear the treatments are almost done. You hang in there and give us a goal to shoot for. Rainy Day here in Florida, so sitting home watching TV. Courage under Fire with Denzel, is on and last time you wanted to know what Patch he was wearing on left shoulder. Its a short patch with yellow and red with the word "RANGER" on it. right Shoulder is The 2nd ACR Patch. Sig, Glad you enjoyed the movie. I feel it will be a big hit for our Memorial Day program. I pray your treatments go well for you. Good morning Troops, also enjoyed Corned Beef & Cabbage w/ red potato's & Carrots for St. Patty's day, YUM ! Harold, good job on that video, watched it and was impressed, nice job. Now in my 5th week of radiation treatment, 7 more days to go. Family in town from Fla. Went to a grandsons baseball game last night, they won 16 to 10. Y'all have a great Tuesday.